Brit. Living in China (HK and Shanghai) for the past 21 years. Have shot Pentax, Nikon and now exclusively Sony. Shoot : Travel, Portraits, Birds and Landscapes. 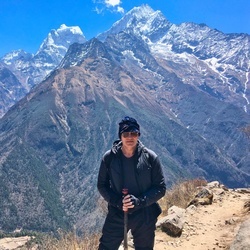 Love hiking, camping and Himalayan countries.